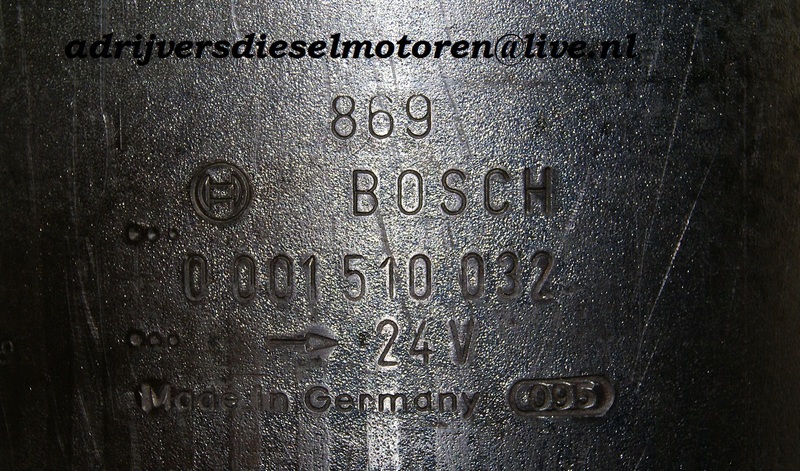 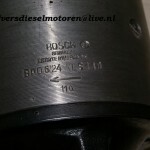 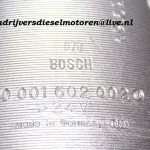 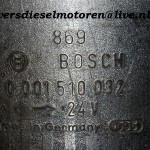 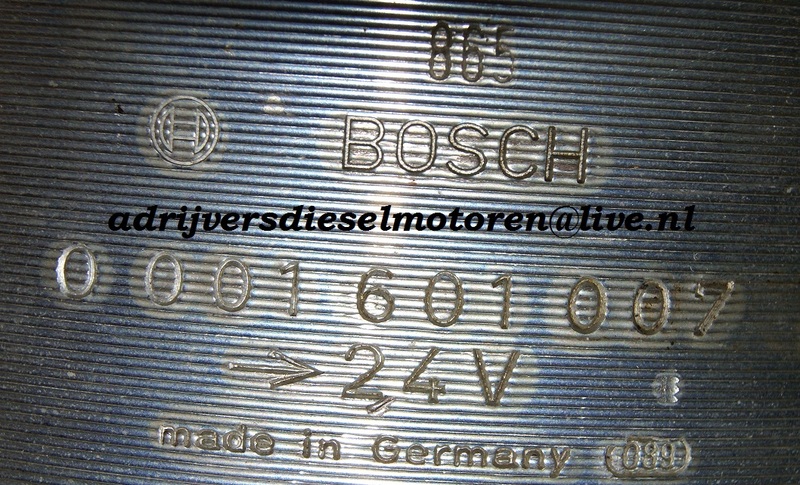 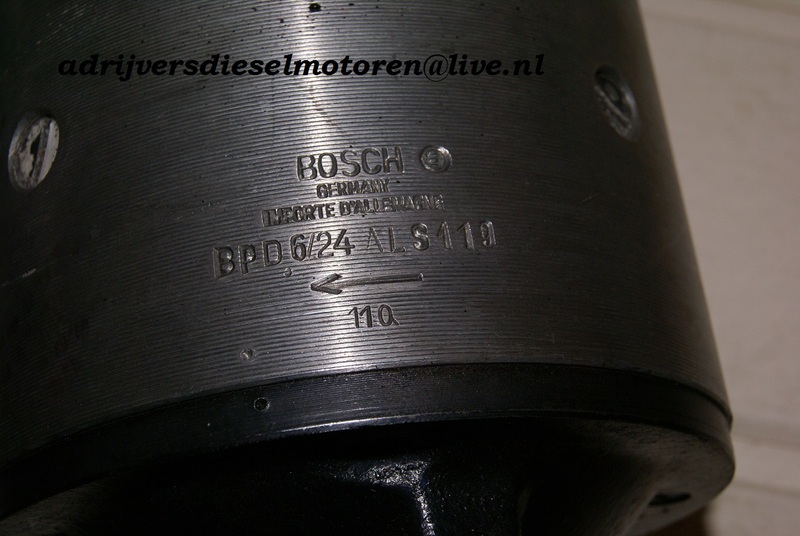 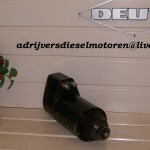 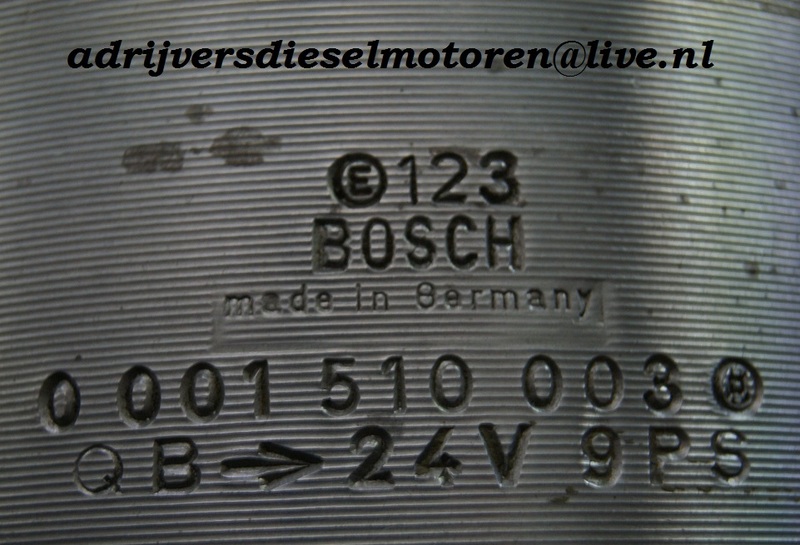 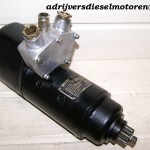 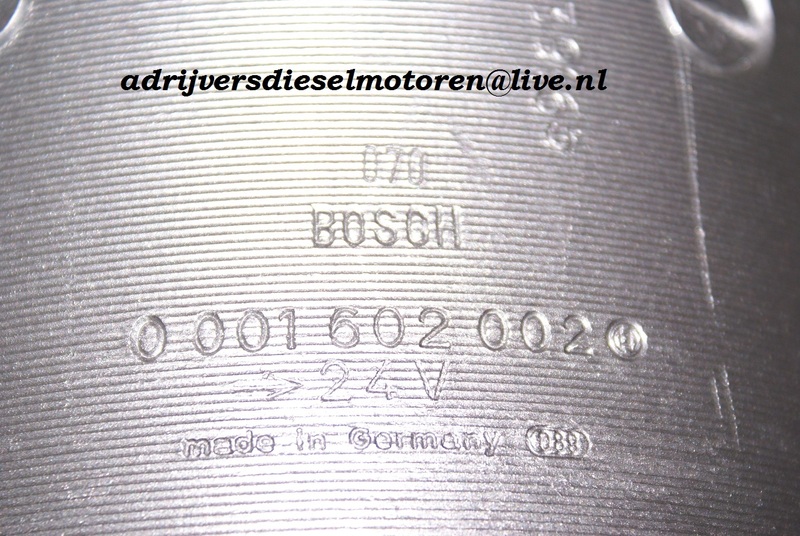 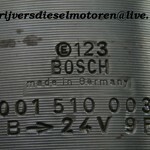 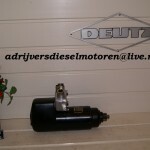 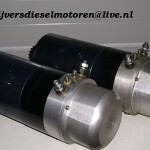 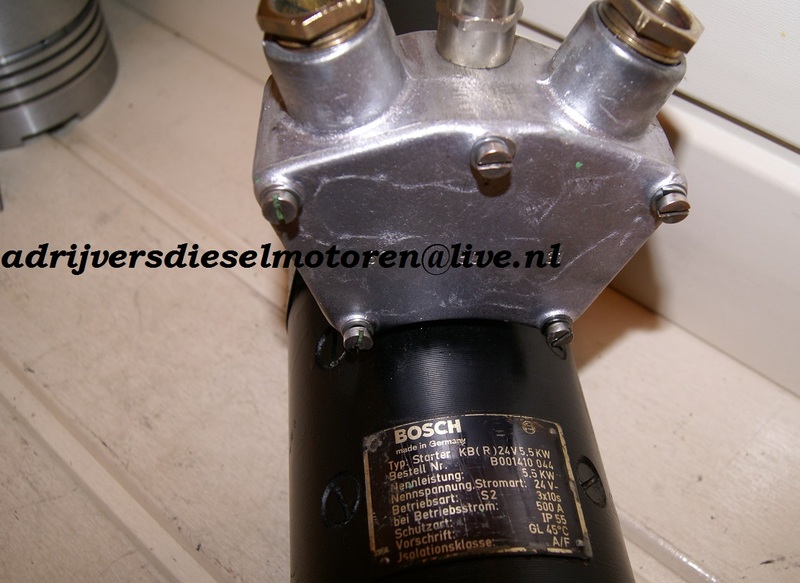 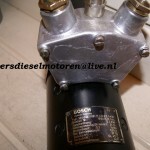 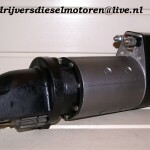 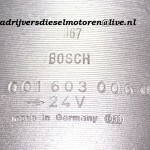 Ad Rijvers Diesel, Your Bosch Starter specialist! 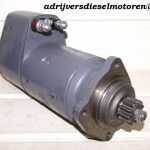 You want a quality starter. 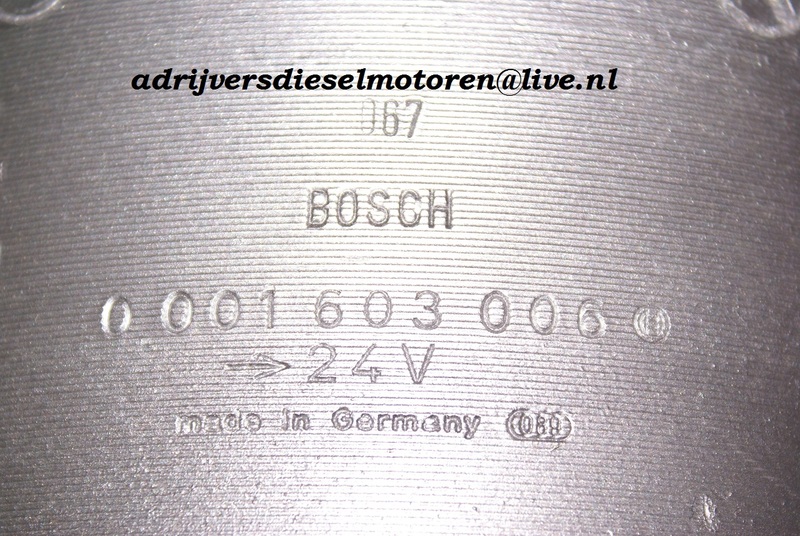 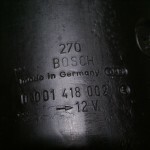 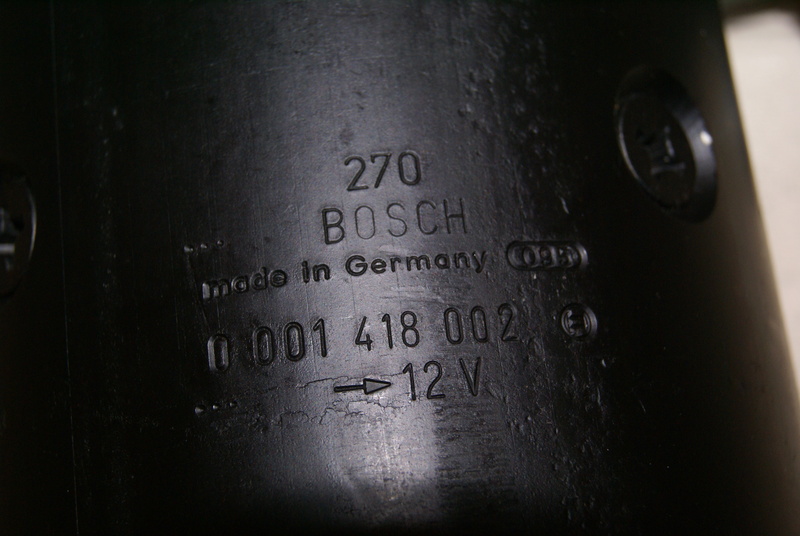 Then you choose a BOSCH Starter. 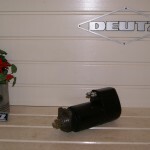 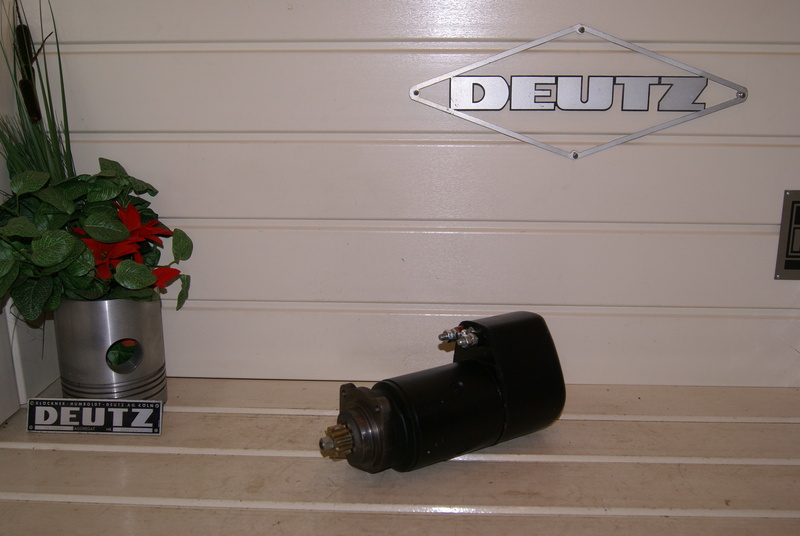 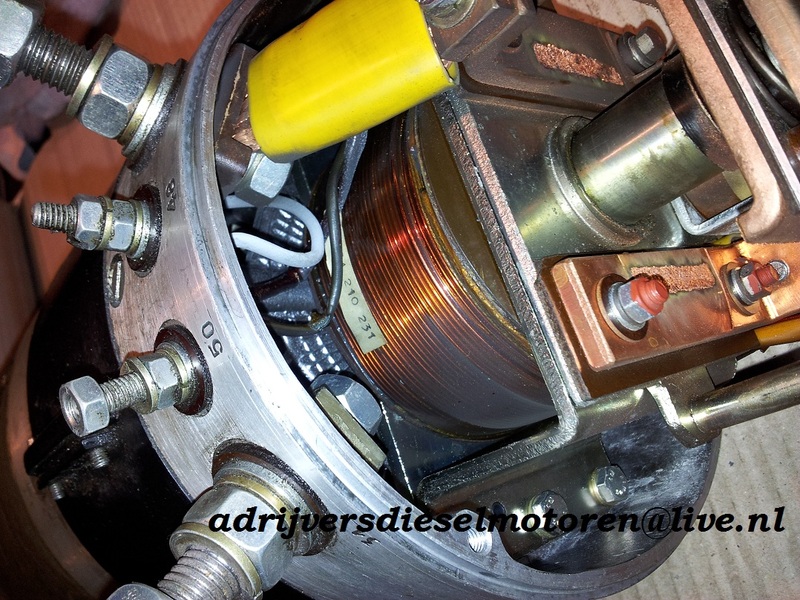 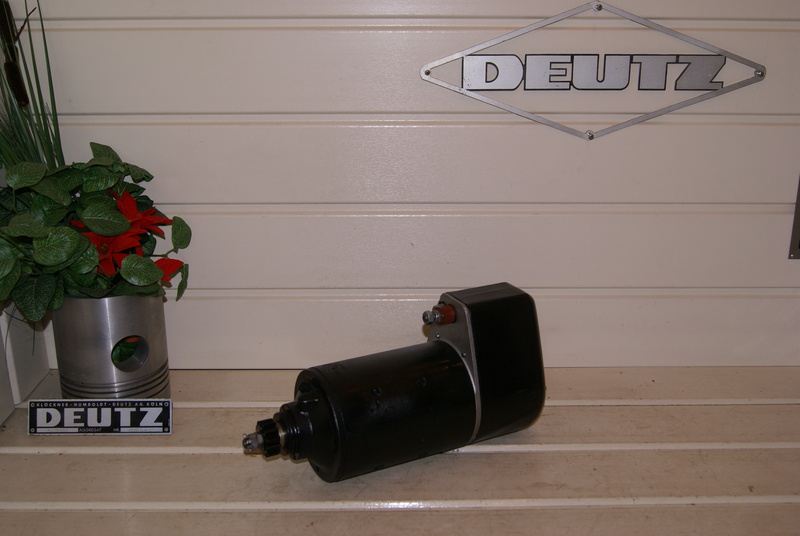 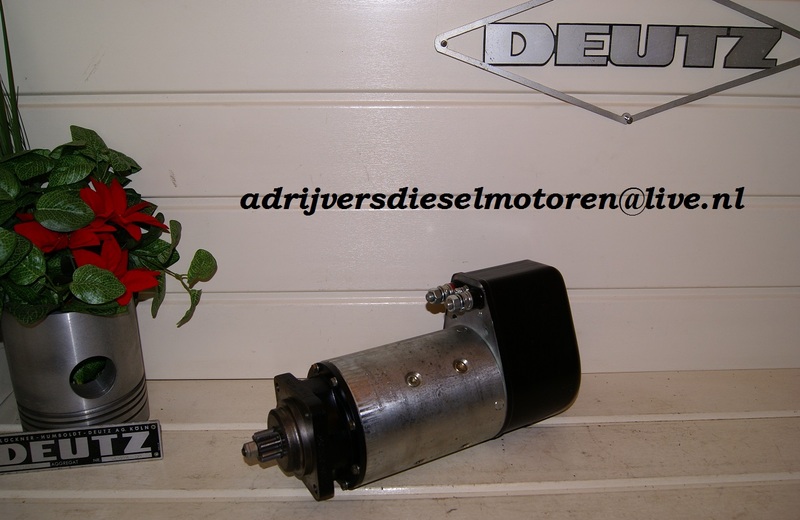 These starters are known for their reliability and ease of maintenance. 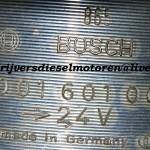 Not only that, but the prices are very attractive, which is why more and more consumers choose this brand. 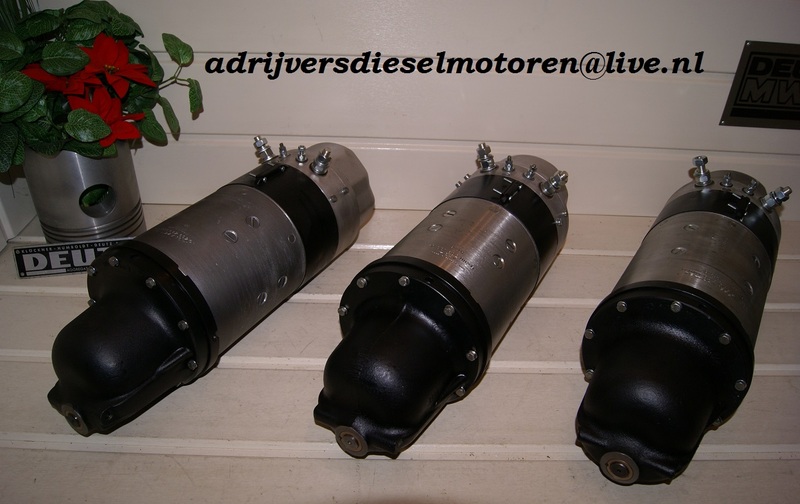 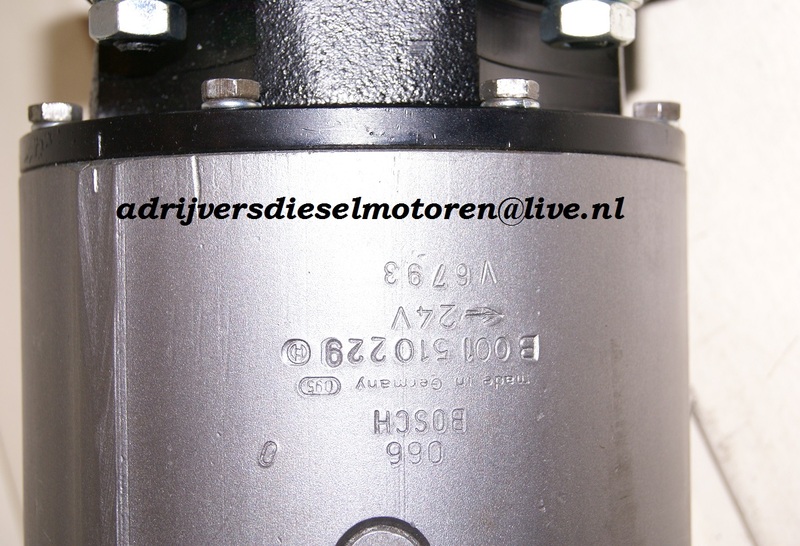 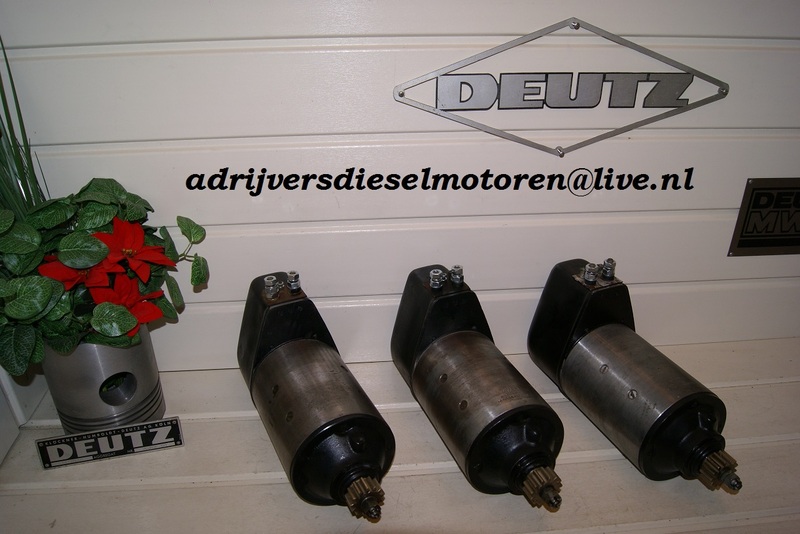 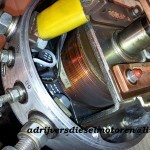 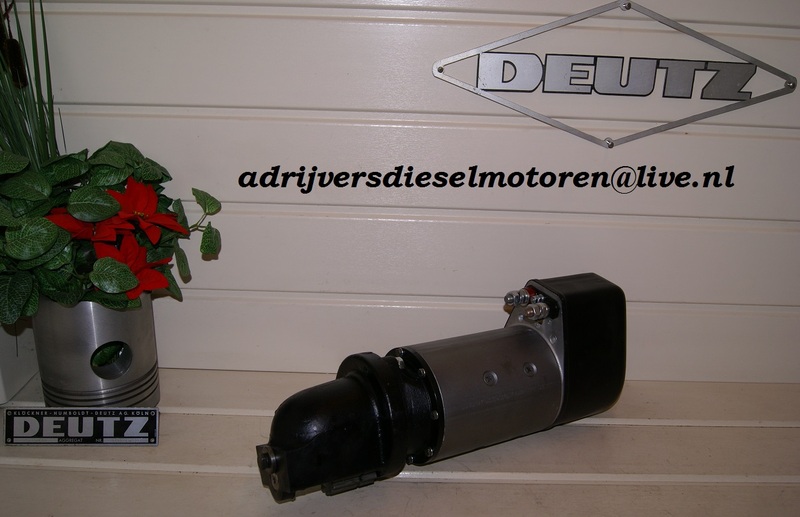 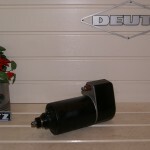 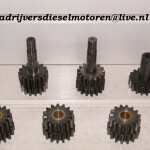 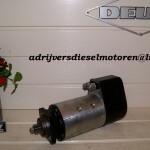 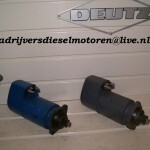 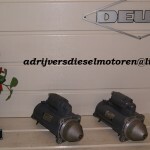 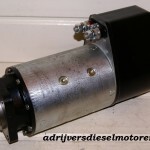 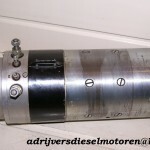 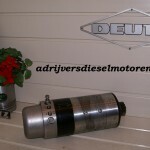 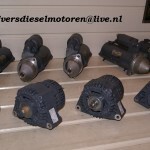 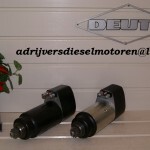 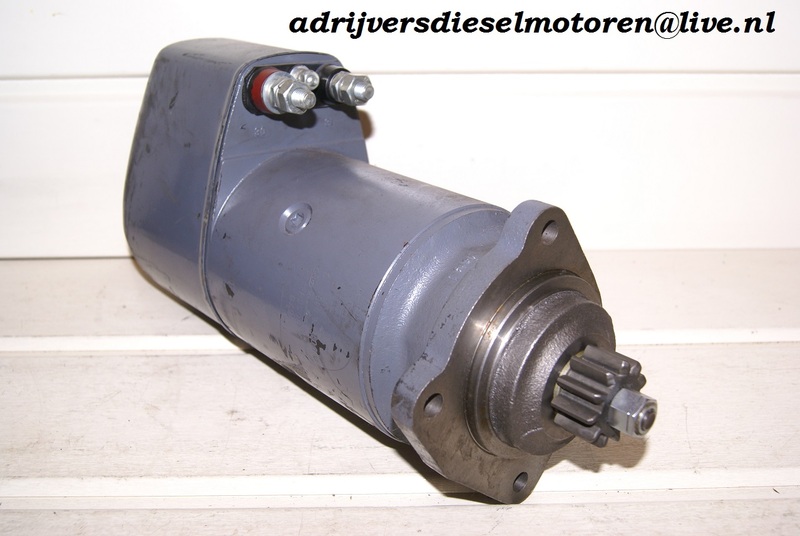 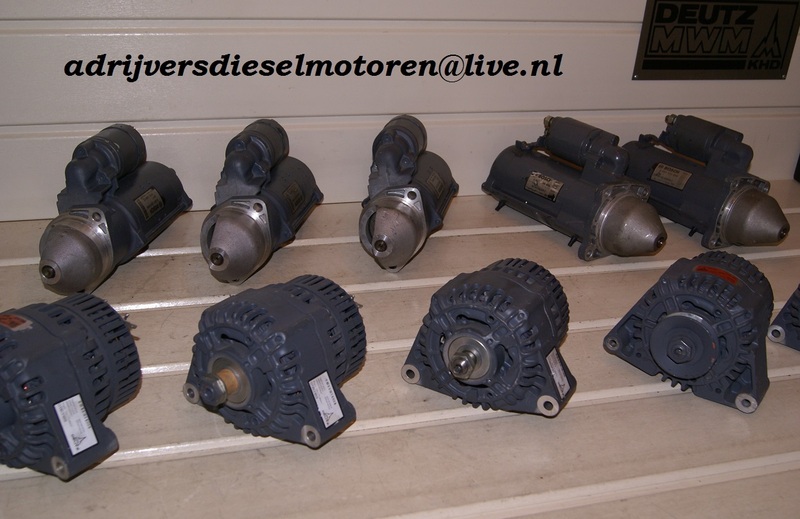 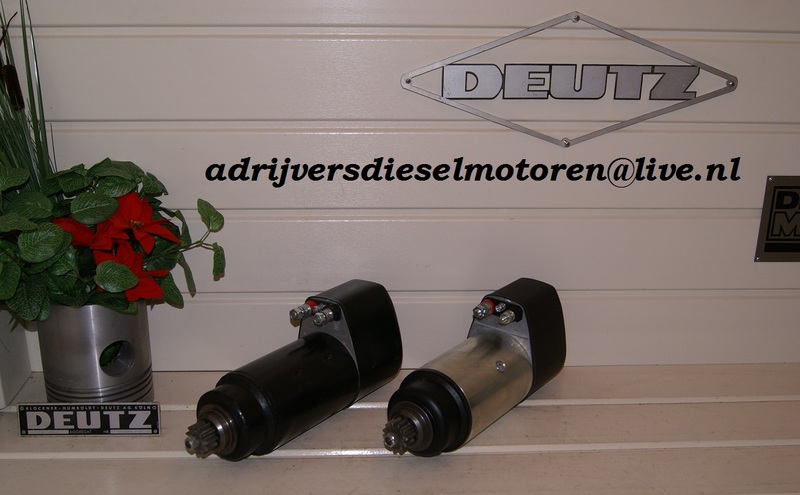 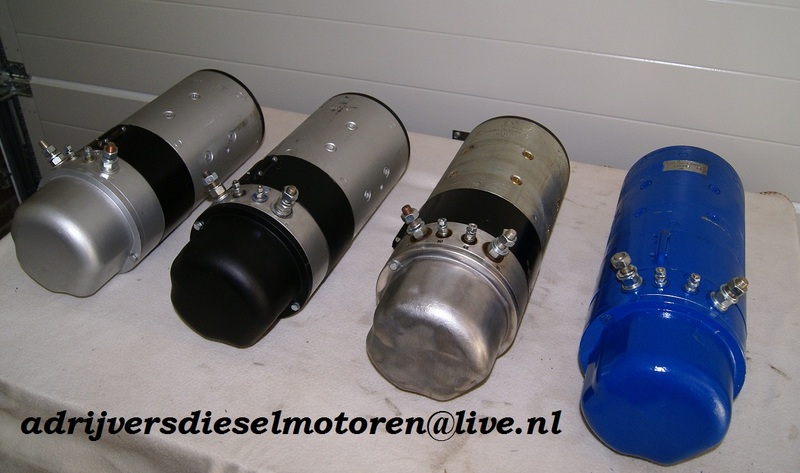 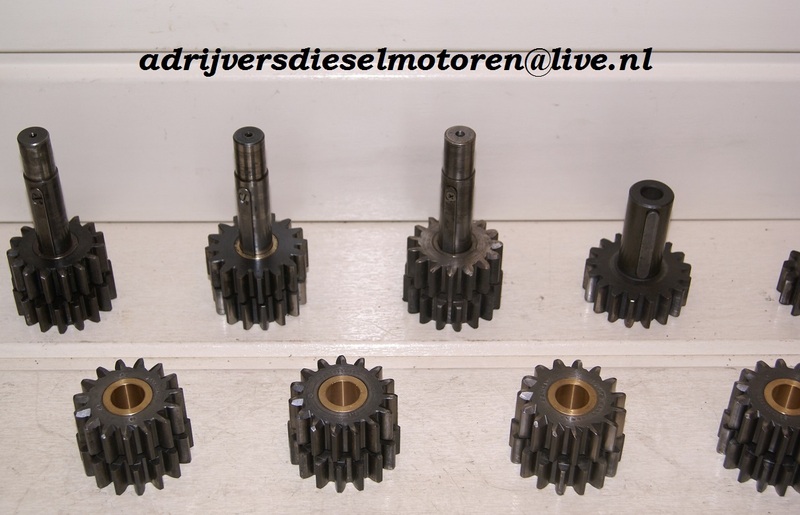 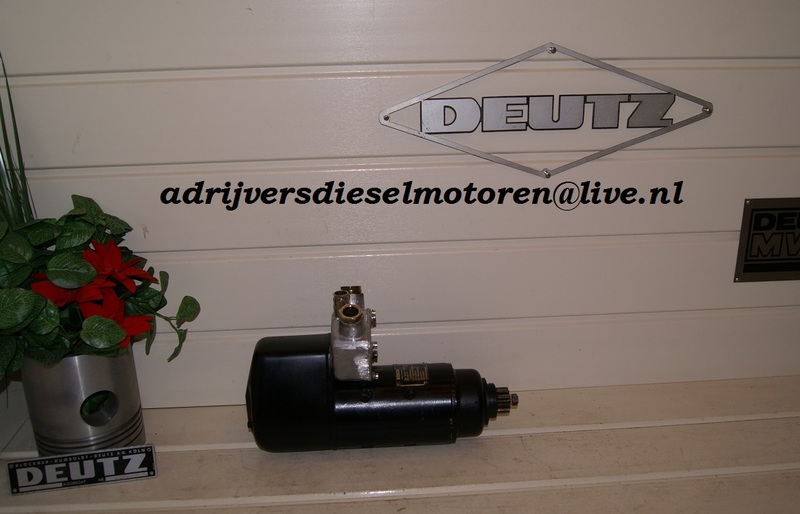 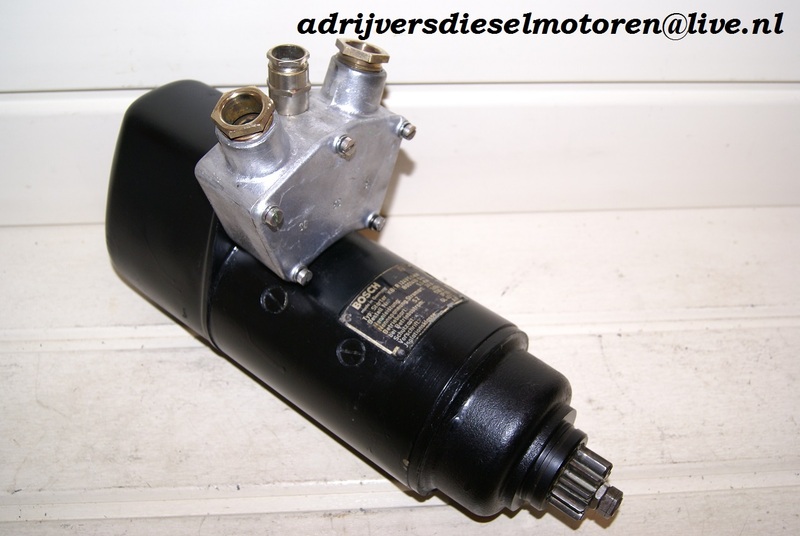 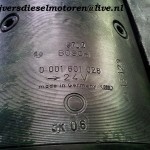 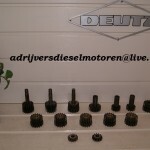 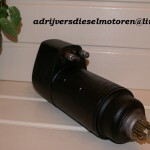 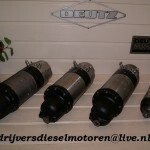 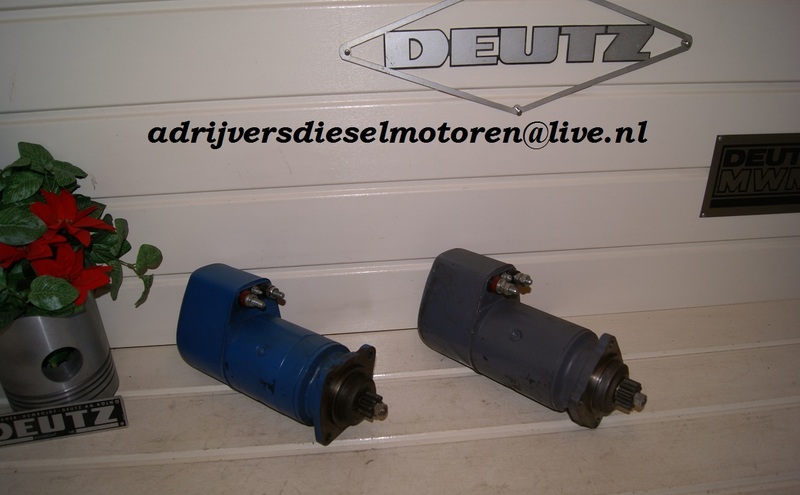 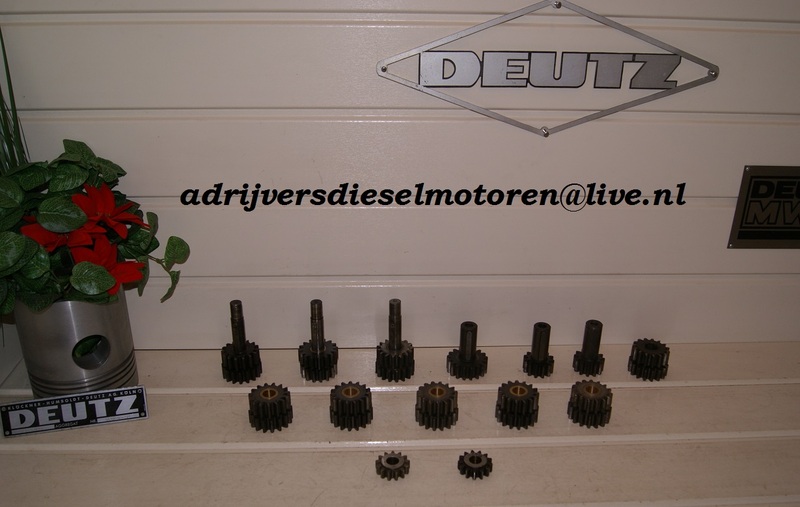 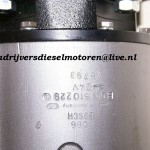 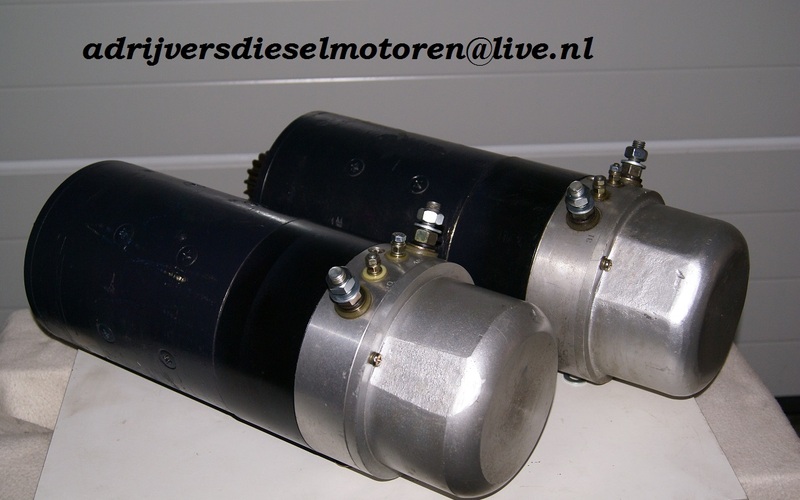 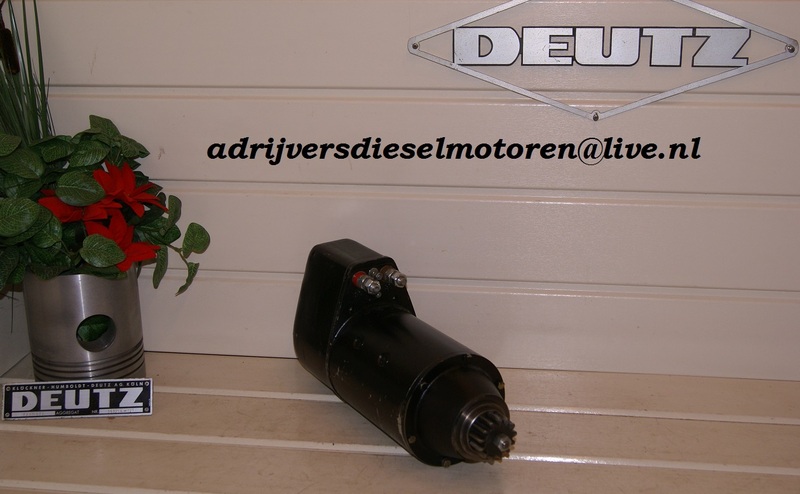 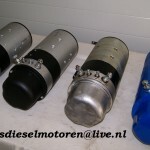 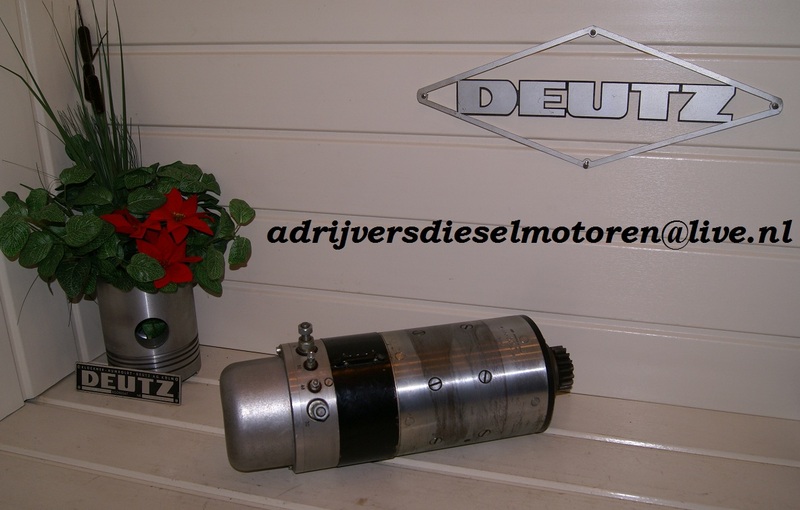 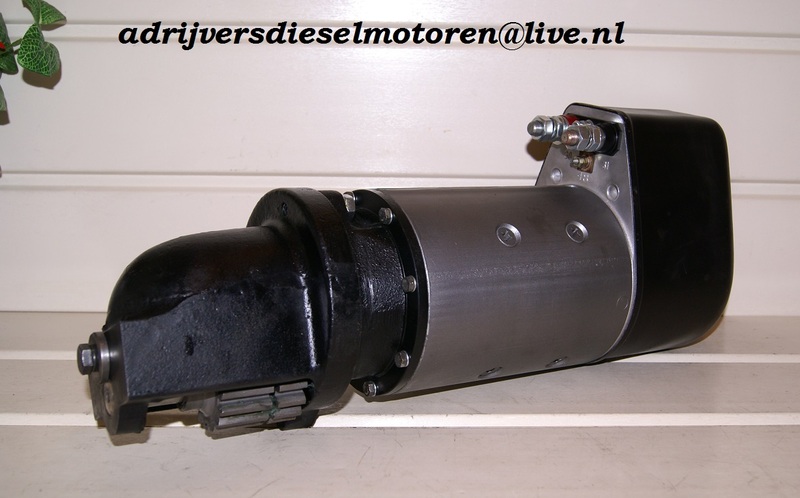 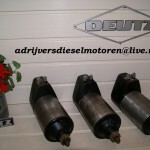 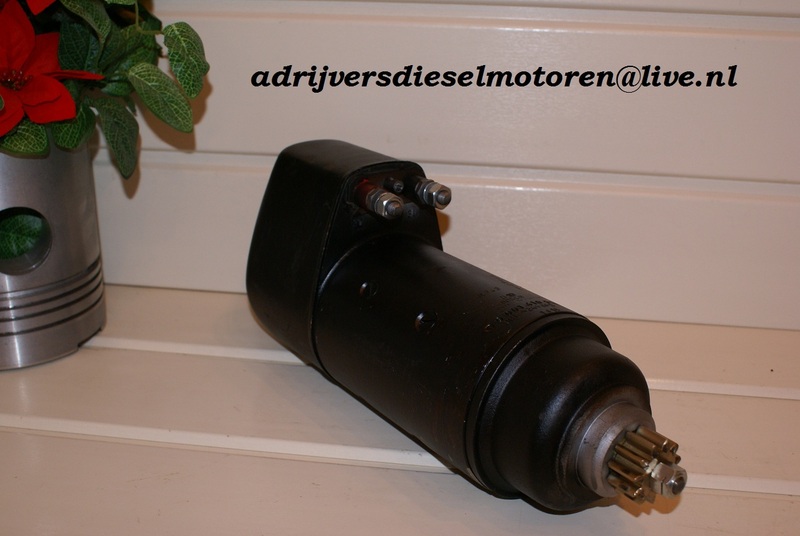 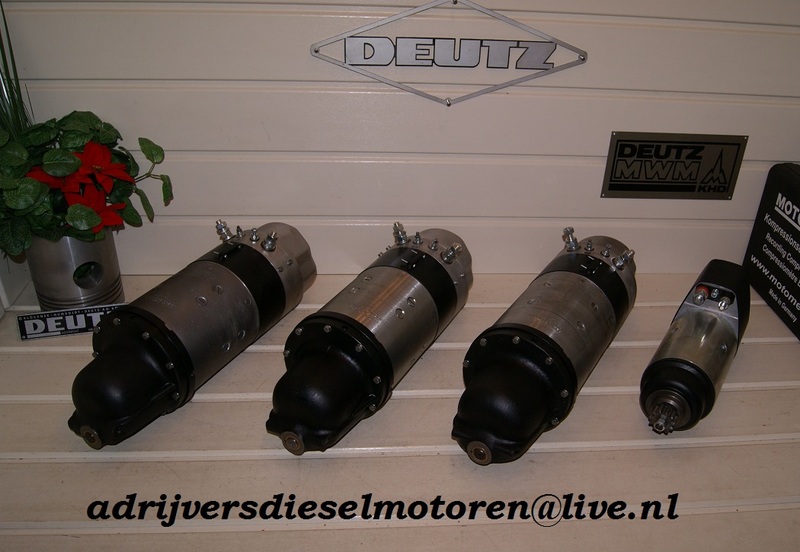 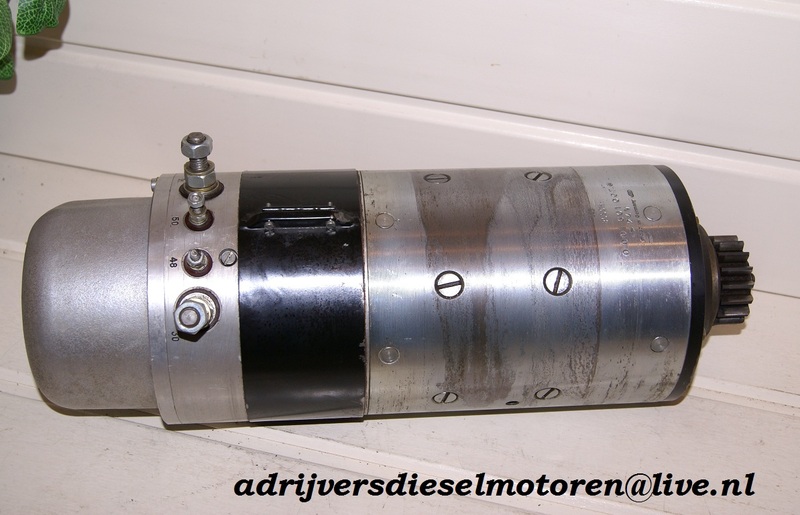 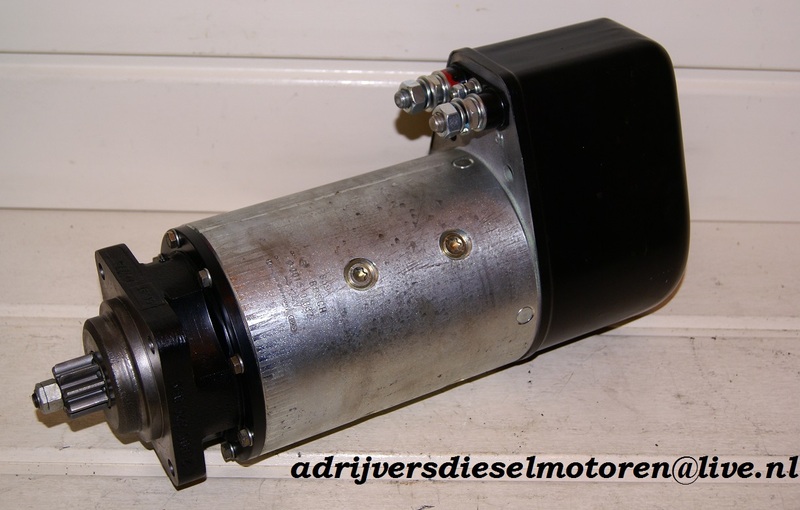 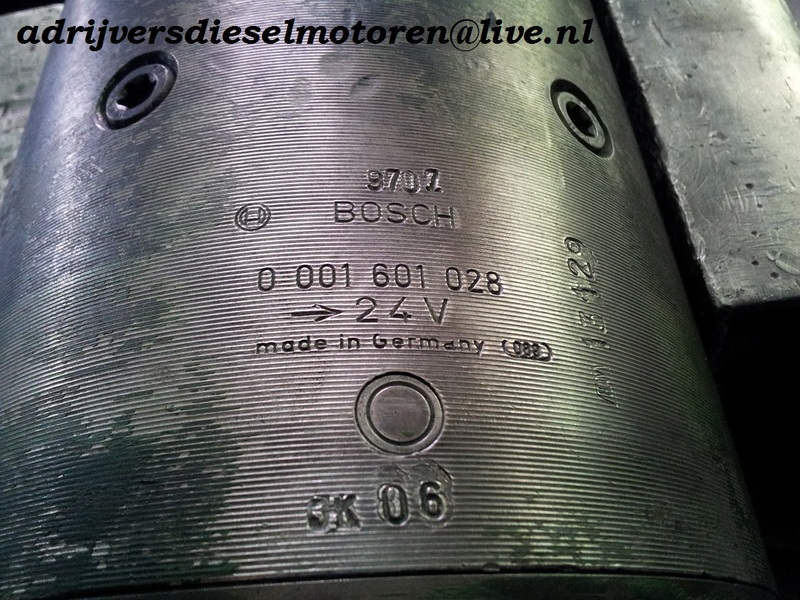 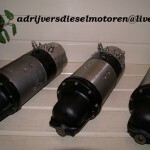 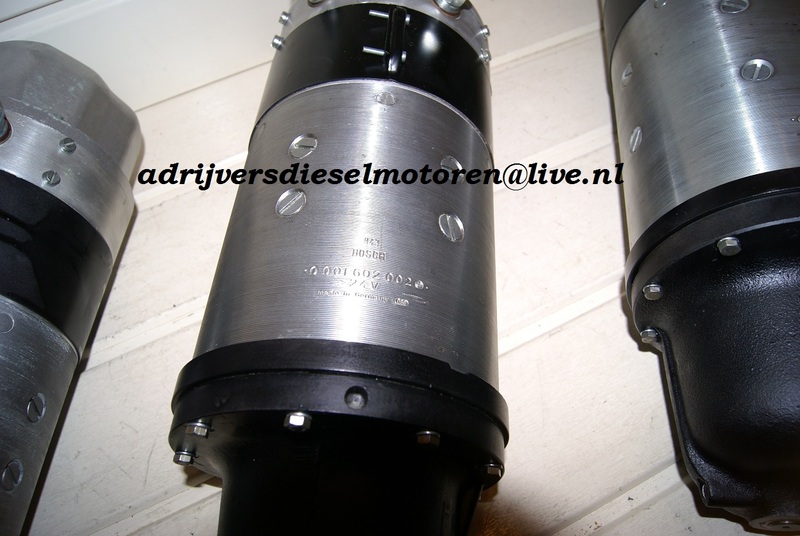 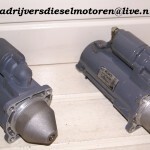 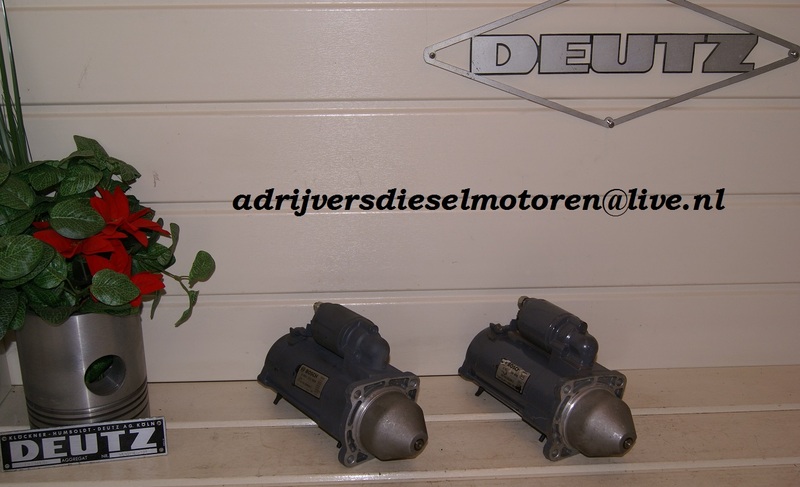 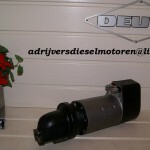 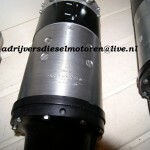 Ad Rijvers Diesel engines can advise and guide you. 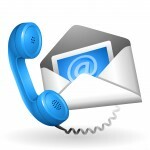 So please contact us or leave your details via the contact page on the site, then we will very soon contact you.